This entry was posted in Havdalah, Insights & Inspirations. Bookmark the permalink. Beautiful and touching. Thanks for sharing ! Thank you so much, Yancy! 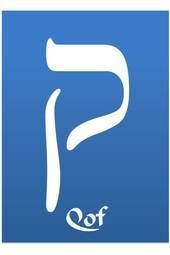 Shabbat shalom, and please give Zahra ahug for me! I will do!!! Have a sweet and wonderful Hanukkah!!!!! Is it possible to hold an occasional Havdalah for any and all Bat Yam folks? (Then you’d not be alone again!). I think that is a wonderful idea, Joan! Shabbat Shalom, and thank you! 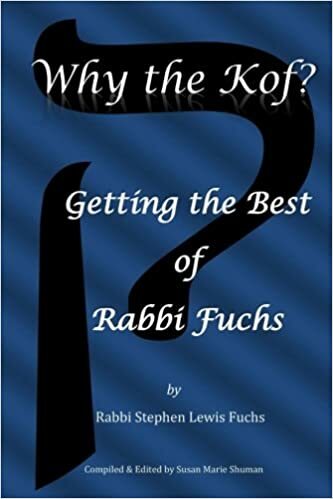 Thank you so much for sharing, Rabbi Fuchs. Shabbat Shalom ( ❤ ). That’s a lovely Havdalah set. Very unusual!